I love fall and the crisp air and watching the leaves change colors. I love the natural light in the morning and watching the sunset. 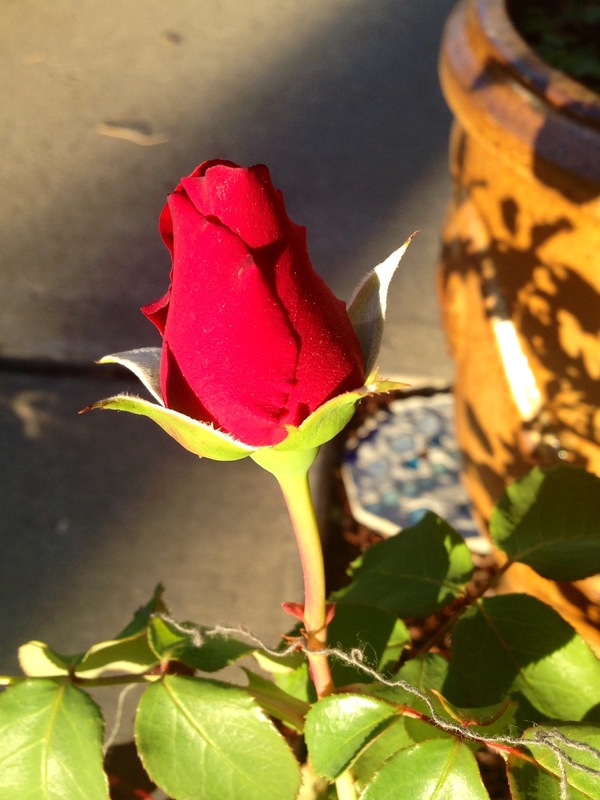 This is a rose that is blooming in my garden this morning and caught my eye. I love beautiful and simple things. Do you have fall traditions? I love making soups and stews and love being at home.